This is pure myth. The truth is that the whitening solutions can increase the individual level of oral sensitivity in some, but only for roughly 24 hours. The actual treatment is painless, but for a very short period, drinking or eating very hot or cold foods and beverages may feel uncomfortable. This, however, is not all that common and there are desensitizing toothpastes available from our tooth whitening specialist. As your trusted dentist in Charlotte, we need to be sure this error is corrected. 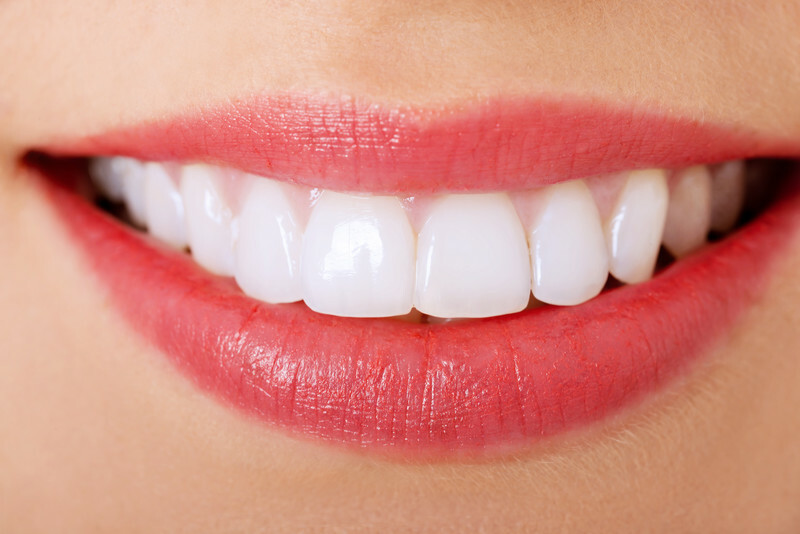 The reality is that many people can enjoy teeth whitening that lasts for over a year or more. As your cosmetic dentist, we will review the different issues that lead to discoloration (tea or coffee drinking, smoking, medications and so on) and help you discover any tricks or tips that can prolong your whitening results to the greatest extent. Of all the false teeth whitening facts, this is the most significant. 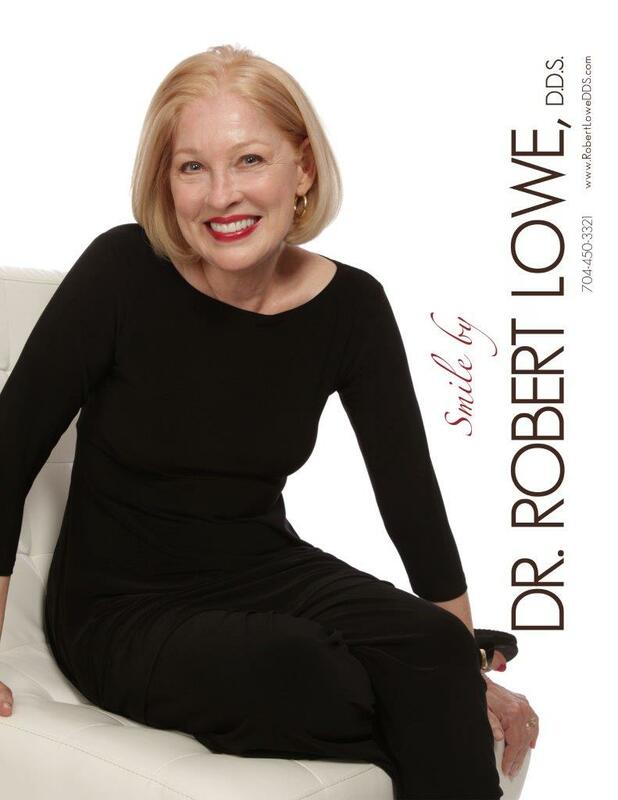 It is true that you can find different places offering treatment, but for the safest, most accurate and appropriate, and painless treatment, it is best to get it done by our office, with cosmetic dentistry specialists available. Hopefully, these teeth whitening facts have demonstrated the importance of working with professionals. 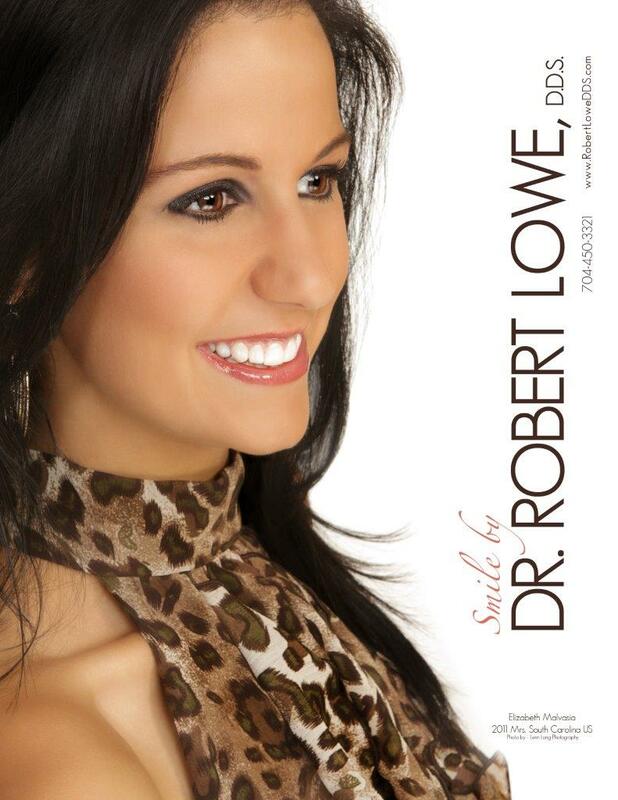 If you are ready for some whitening, feel free to give us a call at our Charlotte, NC office at 704-450-3321. You can also use our online contact form and one of our staff will get back to you promptly.